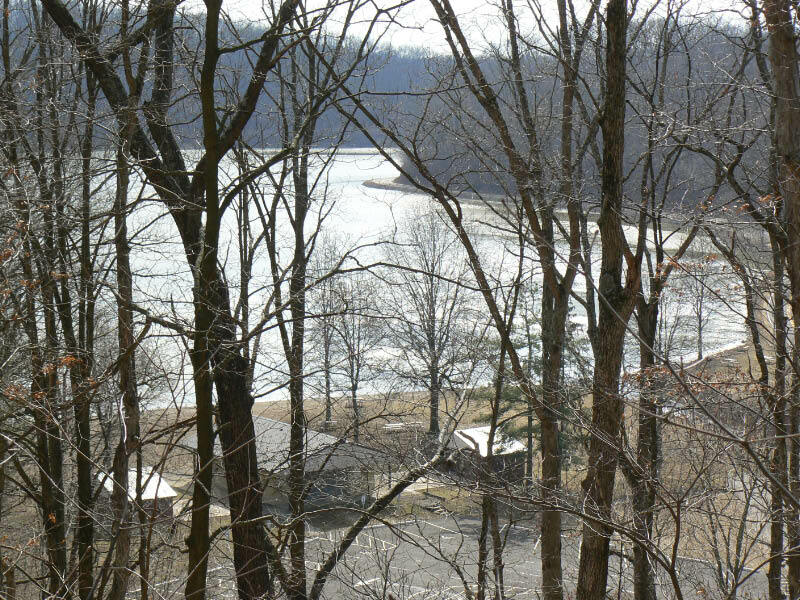 Burr Oak State Park epitomizes the wilderness character of southeast Ohio. Miles of forested ridges and hollows comprise these foothills of the Appalachian Mountains. The woodlands support a variety of wildlife including white-tailed deer, ruffed grouse, box turtles and the elusive wild turkey. The lake's shore is inhabited by the industrious beaver and various waterfowl species. 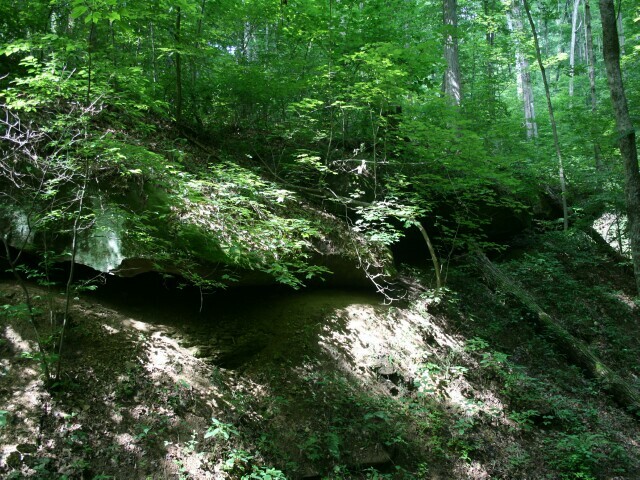 The forest is comprised of numerous hardwoods but is dominated by stately oaks and hickories. In autumn, the forest displays spectacular fall colors as leaves turn to deep reds, brilliant yellows and burnt oranges. Woodland wildflowers are equally as impressive in the spring when violets, Dutchman's breeches, trillium, rare orchids, bloodroot and hepatica are in bloom. Situated in the valley of Sunday Creek, the Burr Oak area was inhabited by Indians and, later, by settlers who found an abundance of game animals and the resources necessary for survival in the Ohio wilderness. Coal, one of Ohio's most important mineral resources, was mined here for many years. As mining operations expanded, mining towns grew and prospered. Few of these mining towns were as notorious as the village of Santoy. Many colorful tales were told of life in Santoy. In the true spirit of frontier life, so the story goes, a gunfight was once held over a $20 debt. The street was cleared as the two participants met for a showdown. 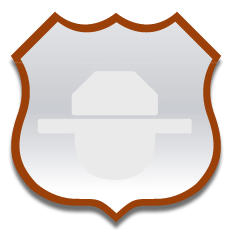 The ensuing battle left both men lying in the street--one dead and the other critically wounded. The "Old West" came to life in Ohio when the coal company payroll was robbed by andits who made a horse-mounted getaway through the town. Countless other tales live on, but Santoy could not. A fire in 1924 destroyed the coal tipple and several businesses. The loss was so devastating that just three years later the second mine shaft shut down. In November 1931, the nineteen remaining voters decided to abandon the town. Today, only the church, the town's first building, still stands as a reminder of days gone by. 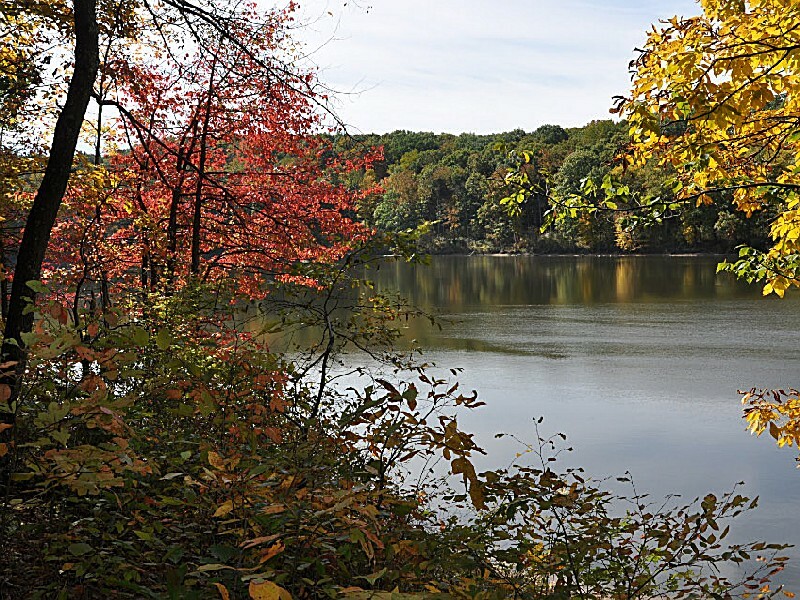 In 1950 Burr Oak Lake was created by the construction of the Tom Jenkins Dam across the east branch of Sunday Creek. 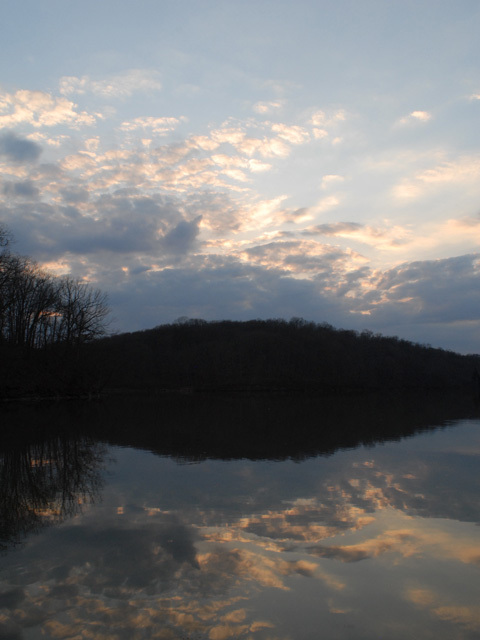 Two years later, Burr Oak was dedicated as a state park. There are thirty family cottages situated near the lodge in the wooded hills overlooking the lake. Each cottage sleeps six people, has a bath with a shower, living room, complete kitchen, dining area and screened porch. Linens, towels and cooking and eating utensils are furnished. There are 90 non-electric campsites to accommodate campers. The campground offers showers, flush toilets and a dump station. Fifteen primitive sites are offered at Dock #2 and eight primitive sites at Dock #3. Three Rent-A-Camp units consisting of a tent, dining fly, cooler, cook stove and other equipment can be rented during the summer months by reservation. Pet camping is permitted on designated sites. Burr Oak Lodge, overlooking the lake from the east, offers sixty guest rooms, five meeting rooms, a dining room, full-service lounge and gift shop. Facilities for lodge and cottage guests include a swimming beach, tennis courts, playground equipment, boat launch ramp and an indoor swimming pool. Escape to the Heart of Southeastern Ohio. Enjoy the peace and tranquility as you relax in the hot tub located just off the back deck. Create your own home cooked country style meal in the fully equipped kitchen. Just minutes from Burr Oak State Park. Mesa Vista Lodge offers 4200 sq. ft. of luxury living with 8 bedrooms, 4 full baths, 2 gas log fireplaces, massive kitchen/dining/great room with cathedral ceiling, 8-10 person hot tub and 2400 sq. ft. of covered walk-around porch. 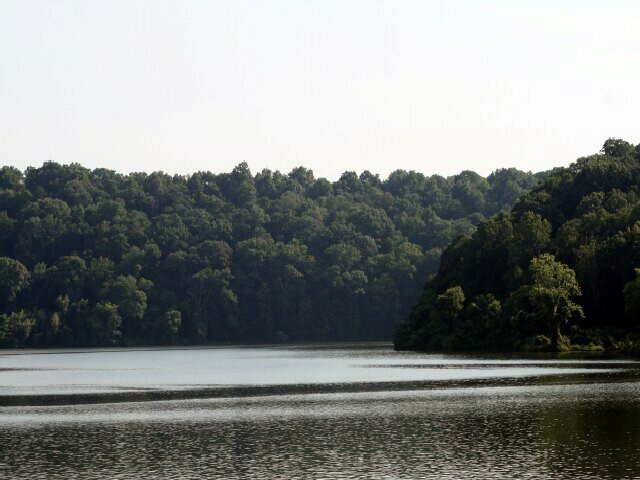 Burr Oak State Park - Located in the rolling hills of southeastern Ohio. 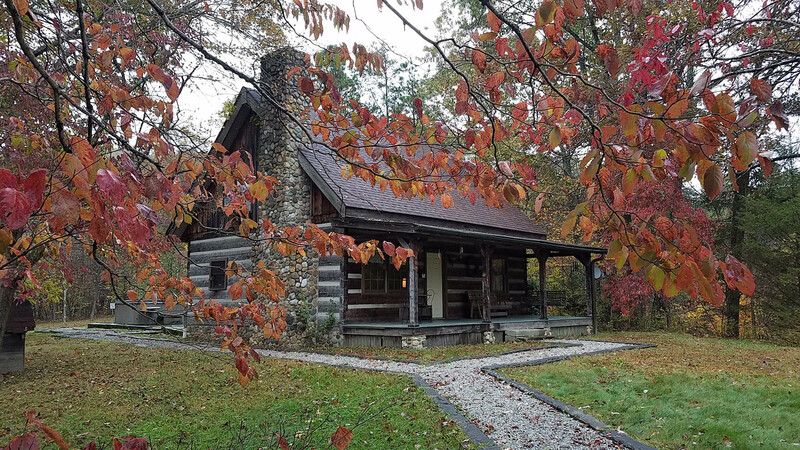 Rose's Vacation Cabin Rental is a special place to make your Honeymoon, Anniversary, or Family Getaway a relaxing experience. A public swimming beach offers enjoyment for swimmers and sunbathers. A bathhouse, showers, changing booths and a snack bar are provided. An indoor pool is available for lodge and cottage guests only. A ten horsepower limit for boats is in effect on Burr Oak Lake. Five launch ramps provide access to the lake. Boat rentals, fuel and seasonal dock rentals are offered. Picnic areas are located in scenic areas of the park and offer tables and grills. Twenty-eight miles of hiking trails, including a portion of the state's Buckeye Trail, take hikers to scenic vistas and unique rock outcroppings. Backpackers will find the Burr Oak Backpack Trail challenging and enjoyable. This eighteen-mile loop trail winds around the lake shore and offers primitive campsites and drinking water at several locations along the route. 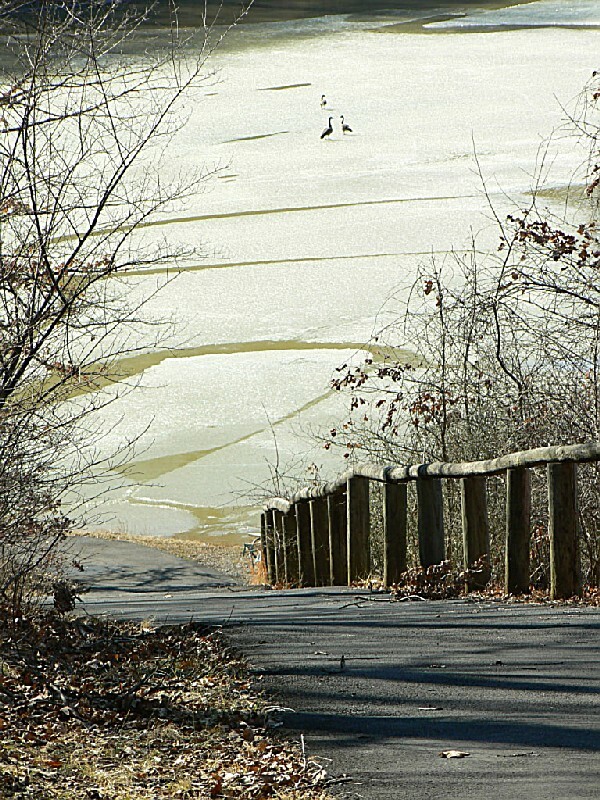 A portion of Wayne National Forest borders the park near the dam. 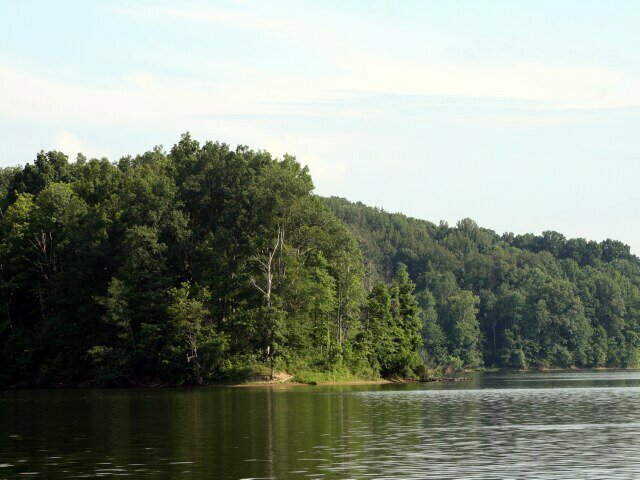 The U.S. Forest Service operates a 19-unit family camp at Burr Oak Cove, off S.R. 13. 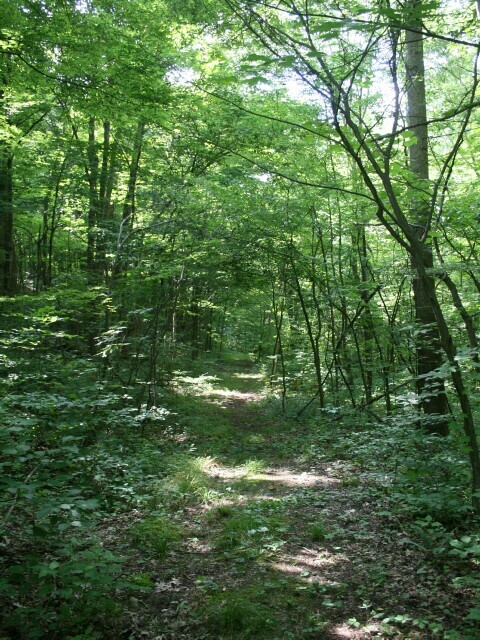 Wildcat Hollow Backpack Trail, located on Morgan County Road 58, is also operated by the U.S. Forest Service and can be accessed by the park's backpack trail to extend the route. Sunday Creek Wildlife Area, consisting of fifteen separate areas, borders the park as well. Two other state wildlife areas are located nearby--Trimble, six miles west and Wolf Creek, six miles east. 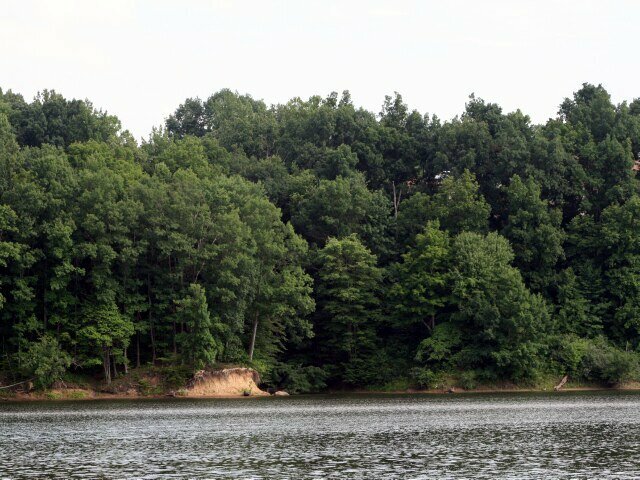 Strouds Run State Park, on U.S. 50 east of Athens, provides facilities for fishing, camping, picnicking, hiking and boating. State Route 78 between Glouster and McConnelsville earns its nickname "Rim of the World" as one of the most scenic drives in the state. My husband and I have some wonderful memories of staying at Burr Oak, especially this past August, when we traveled by motorcycle from Florida to our native Ohio. The roads around Burr Oak are fantastic, especially 555 or as we call it, triple nickel, and Rt. 78. Burr Oak Lodge is a great place to stay and relax, after riding all day! We especially love the gazebo and the view of the lake at sunset, the view of the lake from the restaurant, and the beautiful pool. We just had a beautiful wedding there. I would highly recommend this park. The entire staff was very helpful and accommodating with everything we needed. Thank-you! 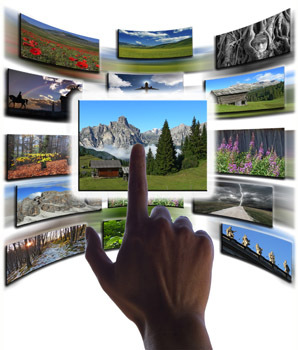 place was beautiful and staff was very friendly and helpful,was there in the middle of july and will be going back in the middle of september for more fun and relaxation.wonderful place to stay and relax..